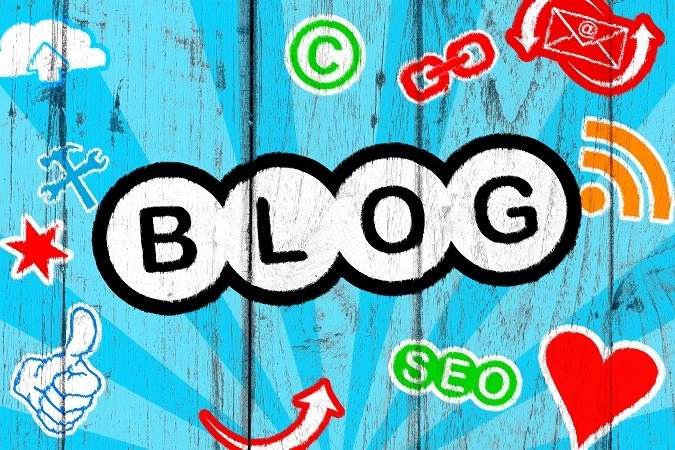 Blogs aren’t new, but their increased importance compared to other forms of marketing is. According to The State of Inbound, Hubspot’s eighth annual report, mobile ad blocking is up 90 percent. At the same time, a meager 19 percent of people depend on salespeople when making buying decisions. This means that marketers have had to find new ways of reaching target audiences, and blogging is an excellent option. Indeed, 60 percent of marketers have made blogging a priority. As businesses adjust their marketing tactics to match people’s changing Internet habits, blogging will continue to take on an increasingly important role. Business blogs aren’t just getting more important. They’re also becoming better. A survey conducted by Rapt Media found that 46 percent of people admit that content they find affects their purchasing decisions. A majority of people—61 percent—say they like finding content on their own. This means that businesses need content that can attract an audience. Advertising the content isn’t enough—it has to be strong enough to bring in readers on its own. This explains why blog writing is becoming longer and better researched. According to Orbit Media, bloggers now spend an average of three hours and 16 minutes writing a post—up by 26 percent from the year before. In 2016, the average blog came in at 1,054 words, compared to only 808 words in 2014. Churning out a few bland sentiments so you can say you’ve published new content is no longer enough. Bloggers must produce quality content to earn attention from today’s consumers. Insurance blog posts are getting longer, but most people don’t read every word. Skimming is much more common. Analysis by the Nielsen Norman Group estimates that 18 percent of text actually gets read. In light of these reading habits, it’s clear that long blocks of text are not ideal. Therefore, it’s not surprising that various visual elements have become increasingly important. Including an image with an article can increase views by 94 percent, according to marketing expert and author Jeff Bullas. Infographics are especially popular. Mass Planner, a social media automation tool, says that infographics can make content three times more likely to be shared and liked. Going forward, videos are expected to become more common. According to research conducted by Brightcove, 79 percent of people surveyed say that watching a video is the easiest way they can learn about a brand online. YouTube is now the second largest search engine, processing more than 3 billion searches a month. 100 hours of video are uploaded every minute. It's bigger than Bing, Yahoo!, Ask and AOL combined! Whether it’s a picture, an infographic or a video, bloggers should include some form of visual aid in their posts going forward. They should also be careful to break up blocks of copy with subheads and bullets to make the content scan-friendly. More and more Internet users are using mobile devices. The Content Marketing Association states that 75 percent of worldwide internet access will be done via mobile devices in 2017. Blogs that are difficult to read on smartphones and other small devices will lose a majority of readers. Clearly, company blogs must be mobile-friendly going forward – generally this means a one-column format on a mobile-optimized platform that shrinks and expands to fit the size of the viewing device. It's an exciting time for blog writing and content marketing. A combination of growing importance and increased competition will make bloggers up their game, while changes in the way people access information will lead to additional developments. Need consistent, quality content to fuel your blog? Inbound Insurance Marketing is one of the only blog article providers in the nation that specializes in both P&C and life/health insurance content for both consumer and business audiences, and we also write for a variety of other industries. We work with your subject matter experts to develop a content schedule and to deliver original, high quality content for your blog every week. Learn more about our blog writing services.